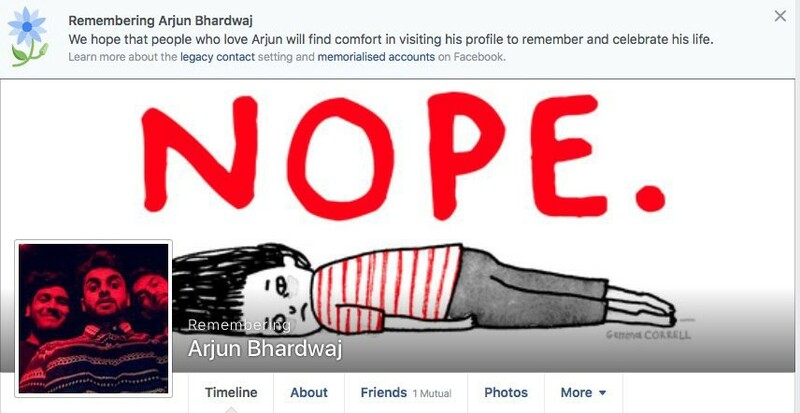 Arjun Bharadwaj’s suicide case is a reminder that we are living in dark and lonely times. What’s even more saddening is the fact that suicide kills more people in India than dengue or TB. Shocked? You wouldn’t be as much if I were to tell you that every 1 person out of 5 suffers from depression at some point during the tenure of their life. There’s is a difference between being sad and depressed. Depression is a prolonged period of hopelessness often accompanied by suicidal thoughts. Battling with depression is never easy. However, there’s always help to those who seek out for it. 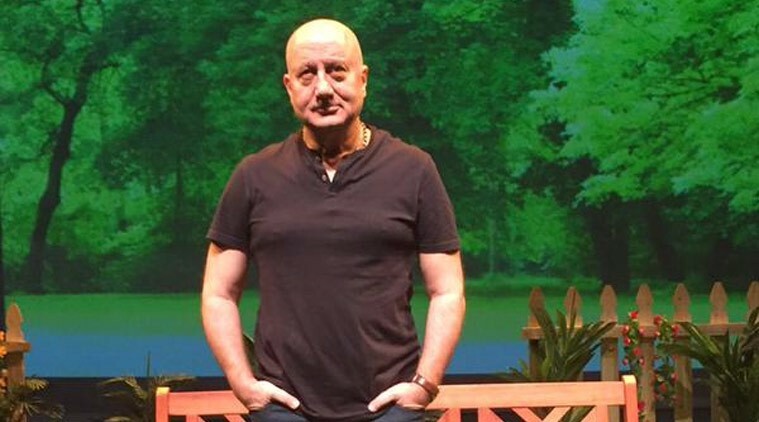 Anupam Kher, being a man of words has taken a few initiatives to help prevent such cases. 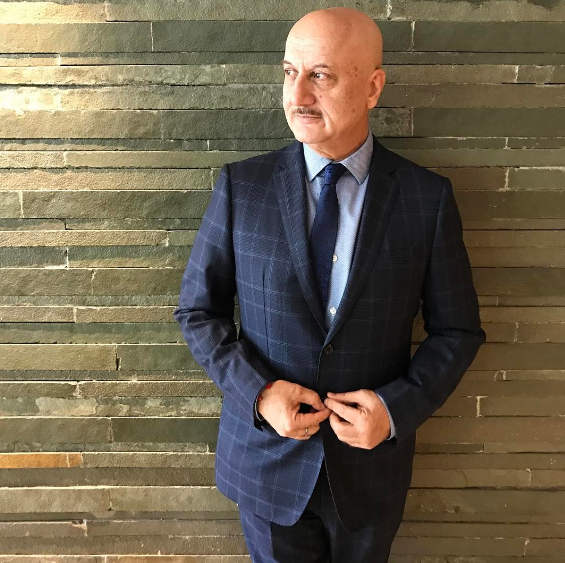 He is going to launch a website for the empty and directionless people. Not only this, he has also shared his email address for people to reach out to him. Below is a tidbit about his website. Click on the link to know more. Suicide is NOT the solution. We need to address mental health problems. We need to help out each other. But, exactly the opposite is happening in the current scenario! Students of the same age as Arjun are posting abusive sentences on his facebook profile. However, two days later his profile page has been pulled down by facebook. Rest in Peace, Arjun Bhardwaj. May your family and friends find solace. Originally published at Daily blogs and video logs.